This convertible jacket offers extraordinary versatility with removable sleeves that snap off to create a vest. Stash sleeves into large, hidden back pocket. Ideal for workers going in and out of a variety of environments. 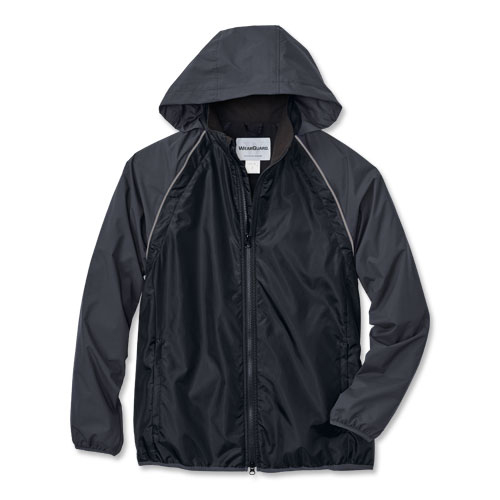 Stand out with reflective piping for added safety.